Samba de Gafieira at The Academy! Anyone that has been to Brazil will tell you that the country’s name is almost synonymous with the word dance. From vibrant colours to energetic samba rhythms, Brazil has it all. Did you know that we have our very own piece of Brazilian culture taking place every weekend here at The Academy?! Read on to find out more from Samba de Gafieira UK. 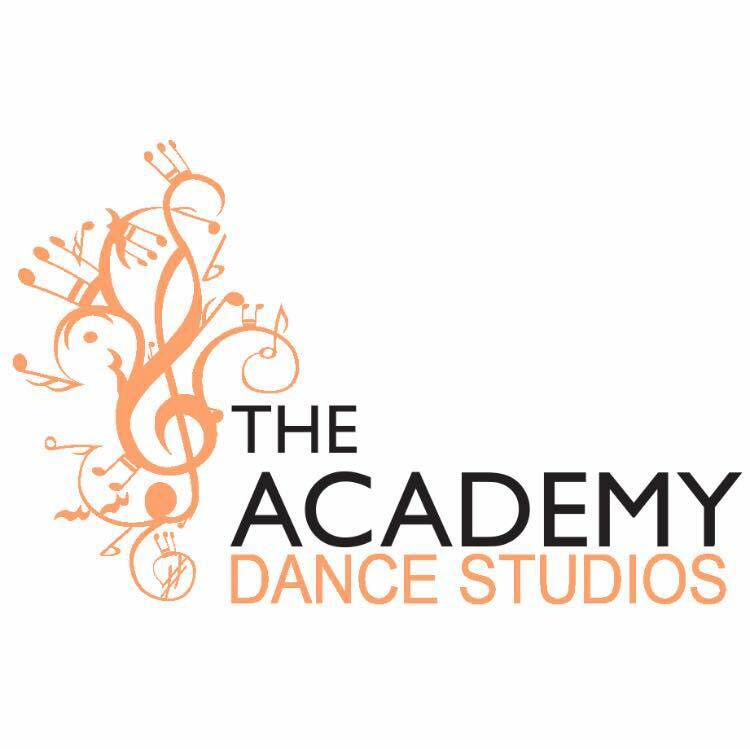 What we do at Academy Mews Dance studios? 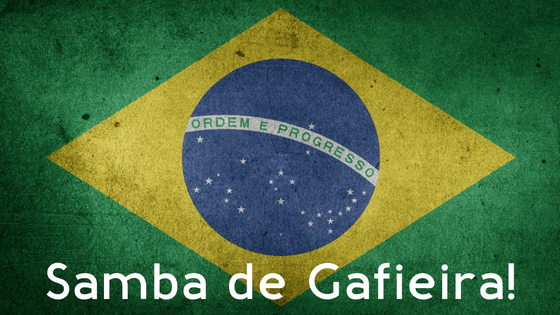 Every Saturday, from 4-6pm, a small group of us from Samba de Gafieira UK run a Samba practice at the studio, and everyone, no matter what level of experience, is welcome to join us! Because of availability, there is no class but we always have experienced members with teaching experience there to help you if you are new. We just put the music on and dance, experiment steps, exchange ideas and generally have a great time dancing with each other. We are very friendly and completely mixed level, so why not come and give it a go? We usually go for a drink or dinner afterwards too! We hope to see you on a Saturday soon! Anna and Guillermo and all the Gafieristas! Samba de Gafieira is a Brazilian dance also known as ‘Gafieira’. It must be distinguished from the famous Brazilian Carnival Samba (Samba no pe), as it is an elegant partner dance, danced in close or open embrace, using impressive leg extensions with movements similar to the Argentine Tango. The word “Gafieira” can refer to a traditional samba music as well as the dance hall where it is performed and where it emerged from in the 1930s/40s. Samba de Gafieira has two main styles, that are becoming more and more popular outside Brazil:Traditional and Funkeado. Samba Funkeado is a new style of Samba de Gafieira created by the famous teacher and choreographer from Rio de Janeiro, Jimmy de Oliveira. The style is different from traditional Samba de Gafieira, bringing a whole new body image, sharper movement to the music, and different dynamics. It has a really fun and funky feeling when it is danced. In Europe most people have learned Traditional style, which can be danced to Traditional Samba music, Bossa Nova or Latin Jazz. In London, most of us still dance traditional Samba. Come and try on Saturdays, we will show you the basics and help you practice them!